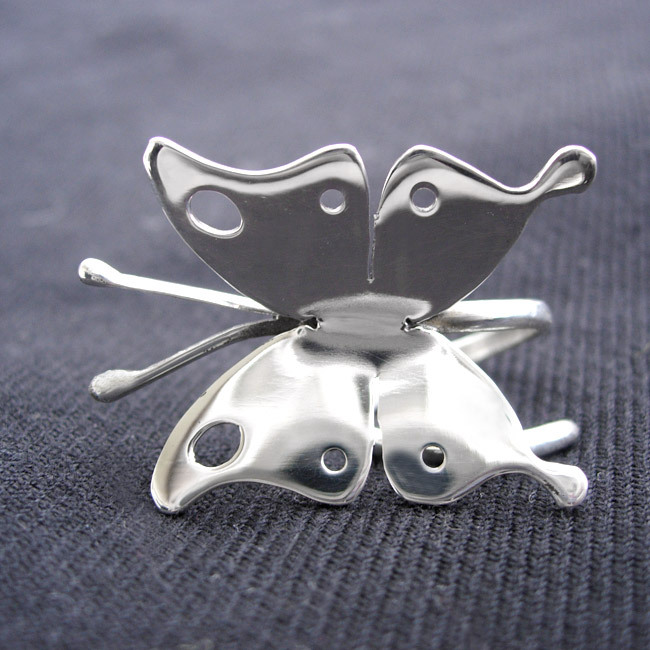 A sterling silver ring handmade with a large butterfly design. 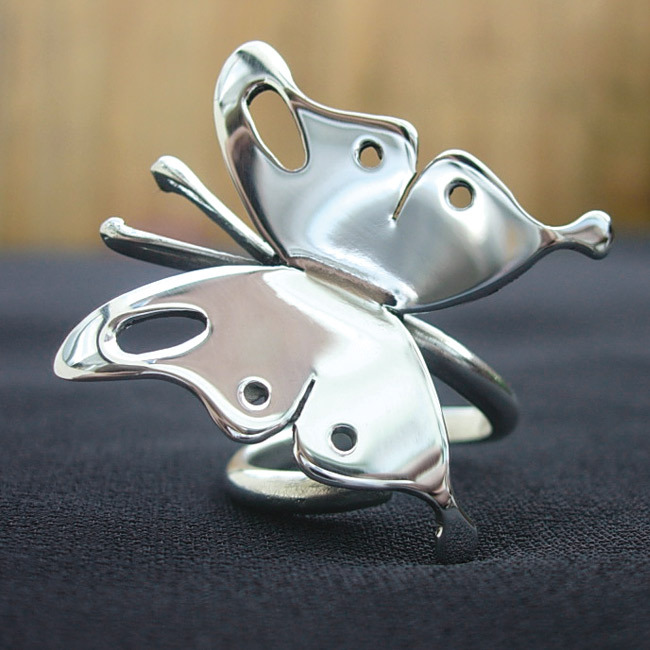 The butterfly ring is the perfect gift – whether it be for a wedding or for a loved one. SKU: N/A. Availability: In stock Size: N/A Categories: All Jewellery, Rings, Ring, For Woman, Collections, Wings. 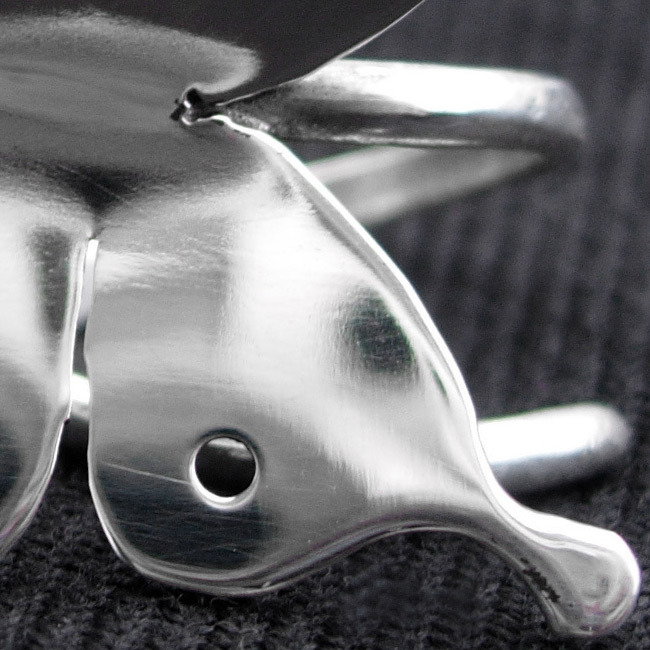 Tags: bespoke silver, butterfly jewellery, butterfly ring, costume jewellery, handmade silver, jewellery designer, jewellery maker., liverpool, silver butterfly ring, silversmith, sterling silver, uk, wirral, wsilver.